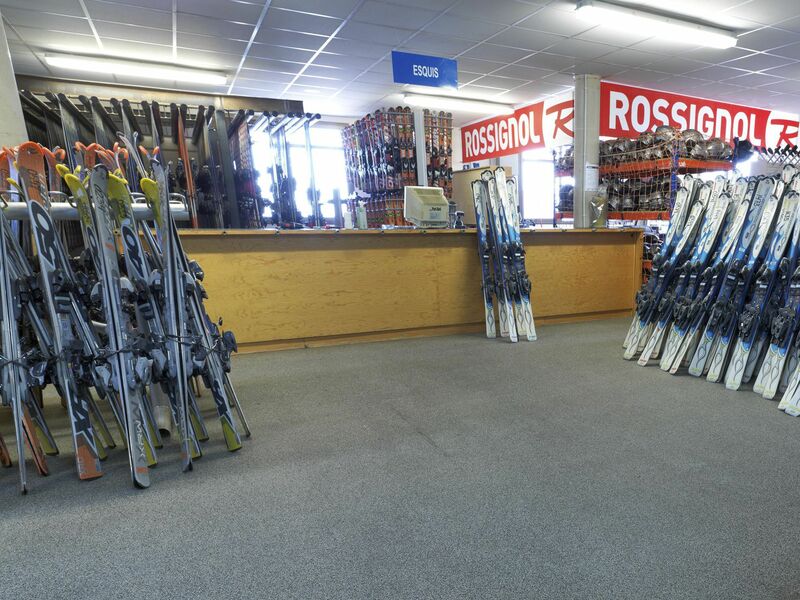 SPORTEC® mountain is the perfect solution for ski resorts, ski lifts and shops for ski rental. 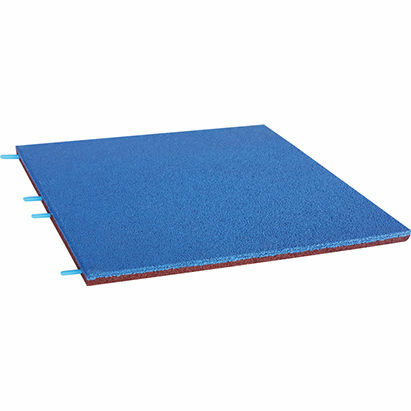 SPORTEC® mountain is due to the high elasticity ideal for walking on with ski boots and offers a high walking comfort, but is also drivable by trolley and could be passed by service cart. 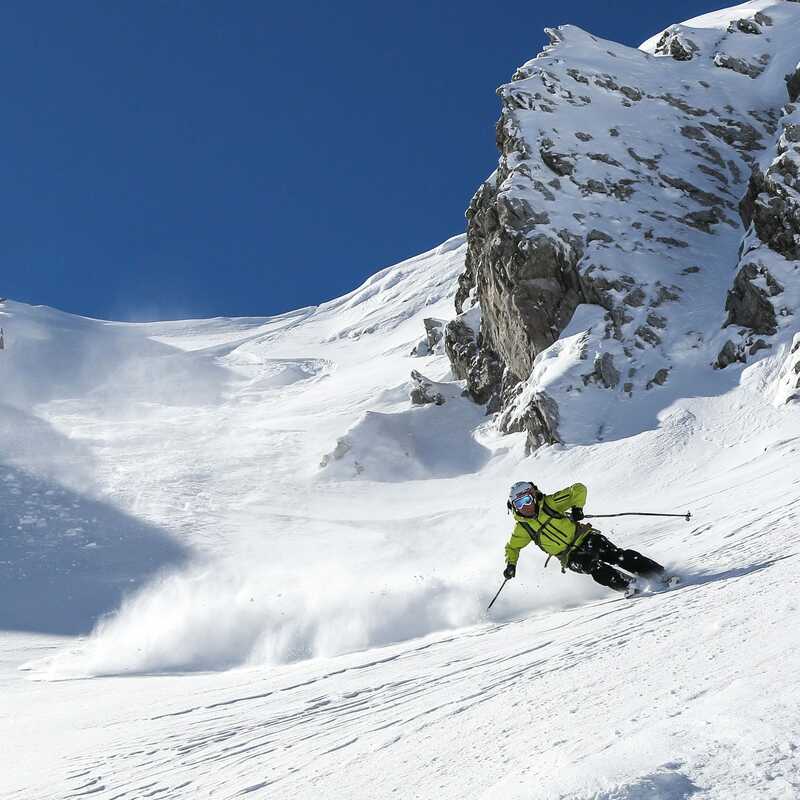 Owing to the high slip resistance and attractive colours SPORTEC® mountain is also ideal for ski lifts. 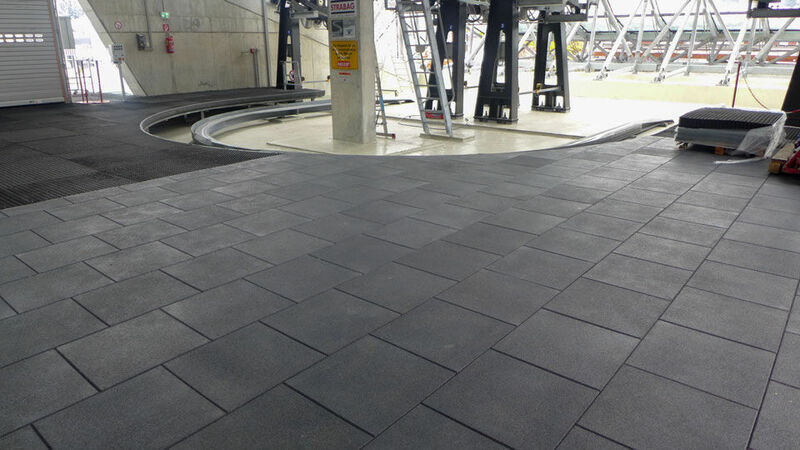 Due to its high-quality EPDM top layer SPORTEC® mountain meets the requirements of fire classification Cfl-s1.